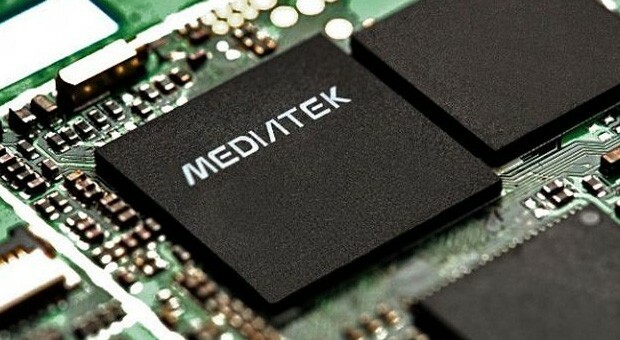 The Mediatek Helio P60 is an upper mainstream ARM SoC for smartphones (mainly Android based) that was introduced in early 2018. It is manufactured in a 12 nm FinFET (12FFC) process and is equipped with 4x big ARM Cortex-A73 cores and 4x small and power efficient ARM Cortex-A53 cores in two clusters (bigLITTLE). The cores can reach a frequency of up to 2 GHz. The processor also integrates a ARM Mali-G72MP3 GPU and a dedicated AI processing unit.